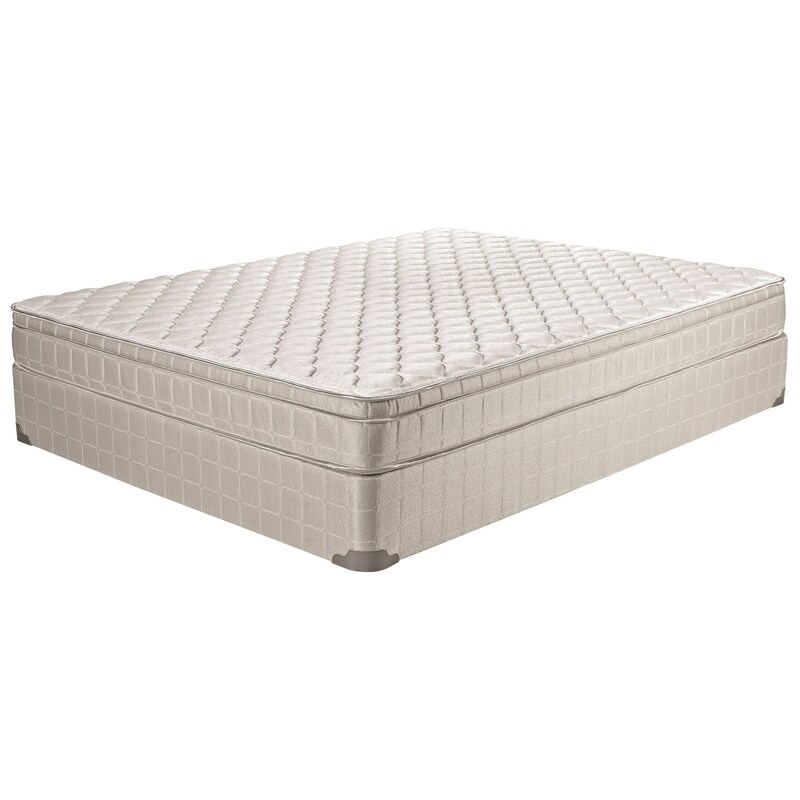 The Laguna II Euro Top Full 8 1/2" Innerspring Euro Top Mattress by Rooms Collection Two at Rooms Furniture in the Houston, Sugar Land, Katy, Missouri City, Texas area. Product availability may vary. Contact us for the most current availability on this product. The Laguna II Euro Top Mattress Collection offers you a value priced innerspring mattress. Available in a Twin, Twin XL and Full size, it is a perfect mattress for a kids room. With the 8 1/2" height it is compatible with most bunk beds and daybeds as well. The Laguna II Euro Top collection is a great option if you are looking for Mattresses in the Houston, Sugar Land, Katy, Missouri City, Texas area. Browse other items in the Laguna II Euro Top collection from Rooms Furniture in the Houston, Sugar Land, Katy, Missouri City, Texas area.